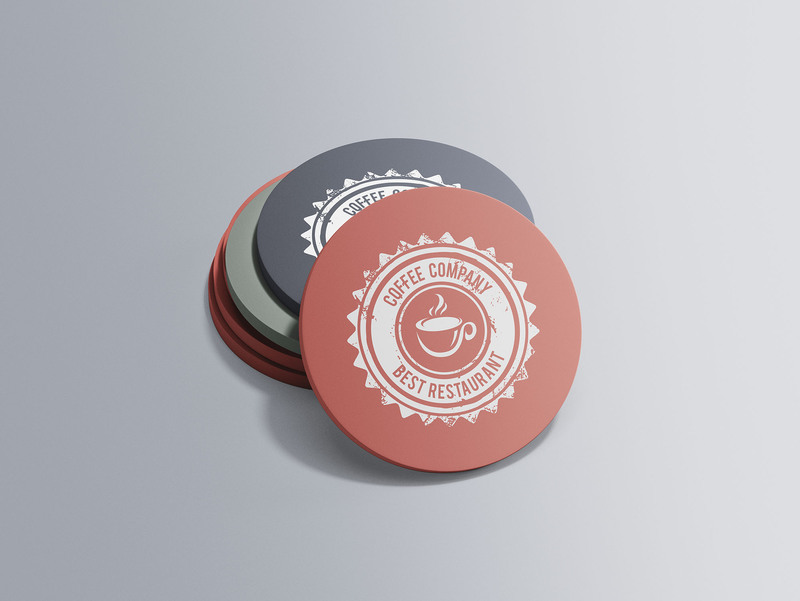 Simple circular coaster mockup provided in PSD format. Grab this graphic and insert your design via smart object photoshop layers. A detailed help goes along the file once you download it to help you get the most of its usage.